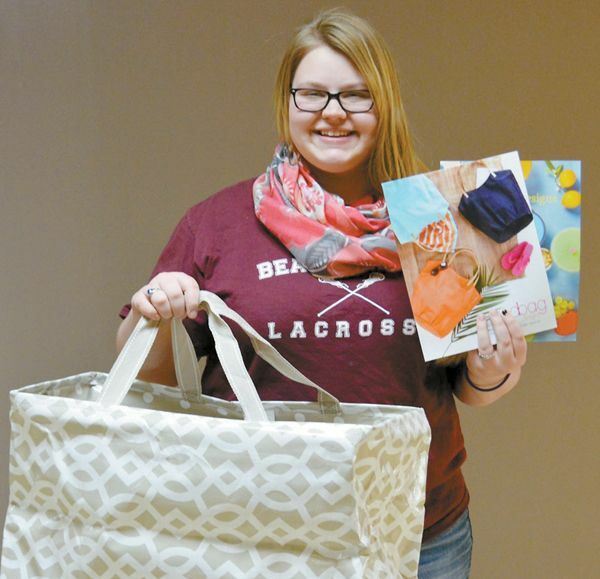 The Cheyenne High School Choir is selling mixed bag designs, kitchen and home accessories. We are hoping to raise money for our needs this year at contests, don’t worry though, your proceeds will be used for important causes. From necklaces to scarves and pots and pans to aprons, we have it all!